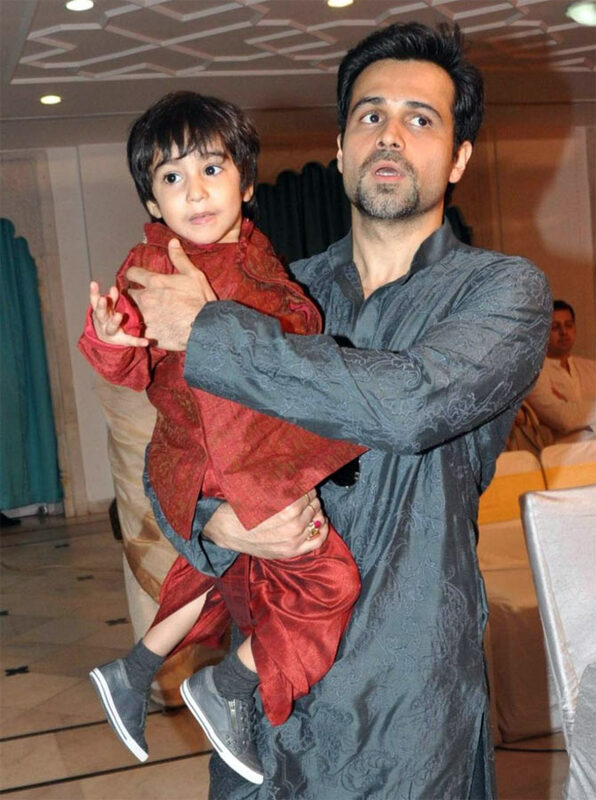 Emraan Hashmi's son Ayan, who was diagnosed with first-stage cancer, underwent a successful surgery on Wednesday. He is now recovering well. Model-turned-actor Siddharth Malhotra, who made his debut with Student Of The Year, turned 29 today, January 16, and his friends turned to Twitter to wish him. 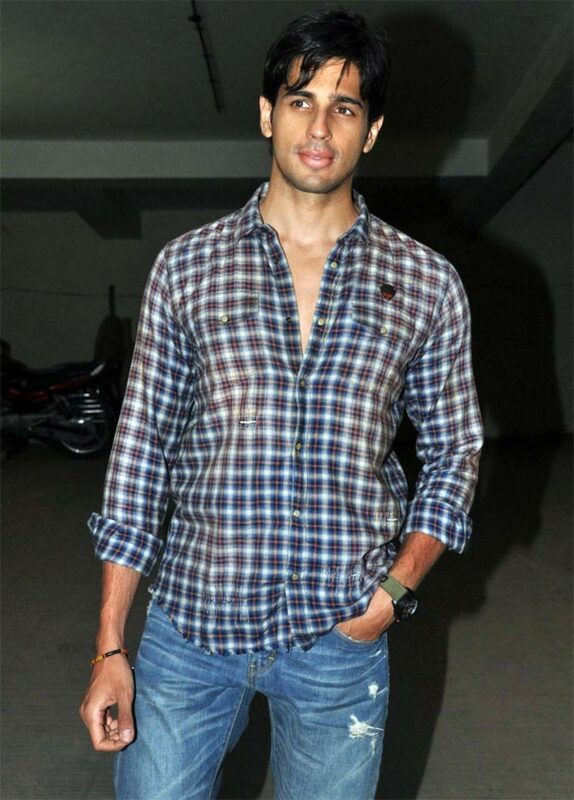 Siddharth will be next seen in Hasee Toh Phasee opposite Parineeti Chopra. 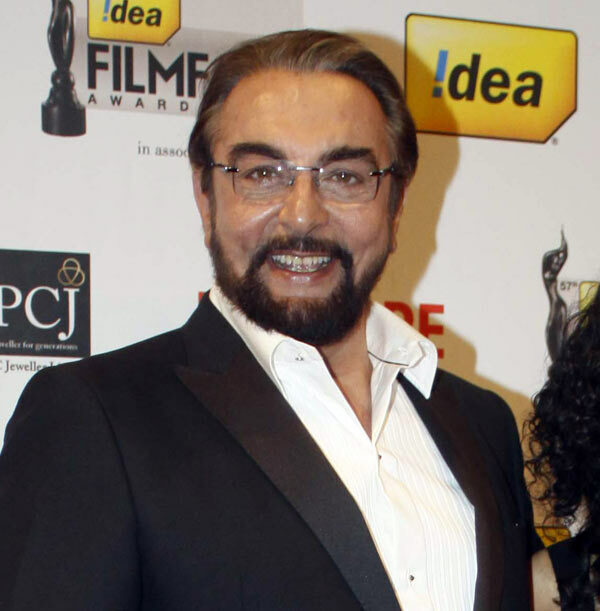 Veteran actor Kabir Bedi also celebrates his birthday today. 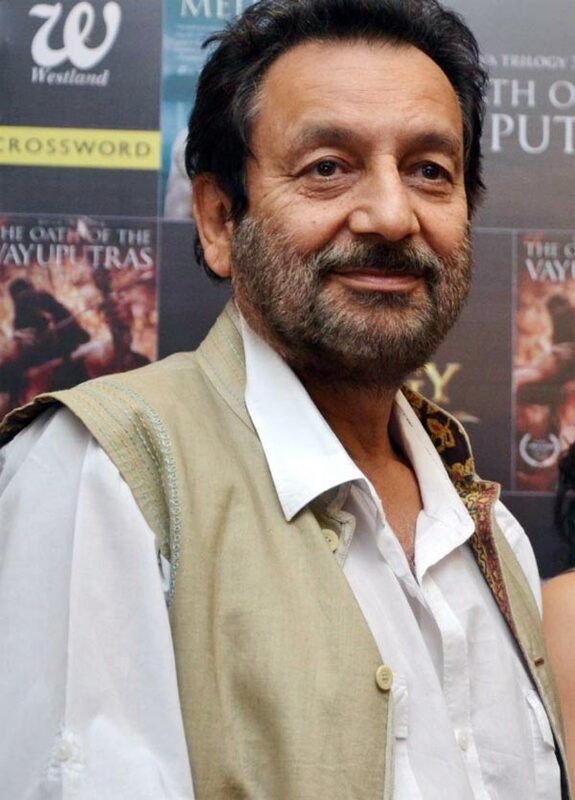 He turns 68. 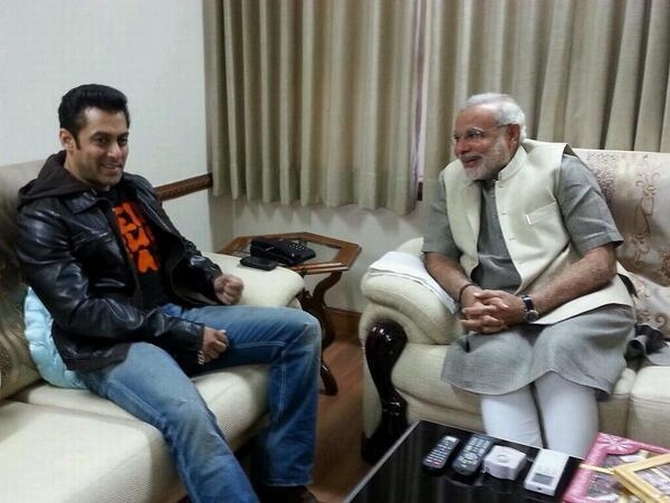 He thanked all his fans and well-wishers for the wishes. ‘THANK YOU, my friends, for your warm, wonderful and original BIRTHDAY greetings. Thank you for making me feel special :-)’ he tweeted. Tired of watching fairness cream ads on TV? Guess you aren’t the only one. After a new study revealed that toxic metal mercury is used in fairness creams, Bollywood celebrities turned to Twitter to warn about its risk and side effects.